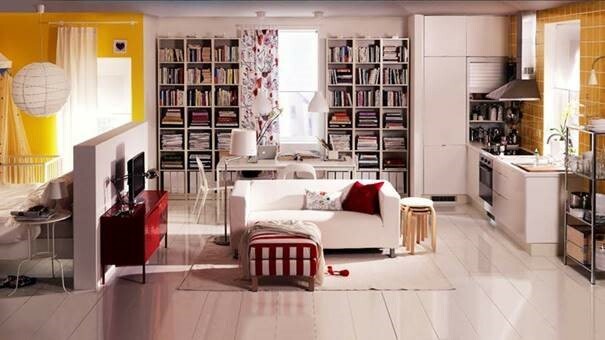 At the beginning, the design of the BILLY bookcase was private, reserved and housed your library of books. 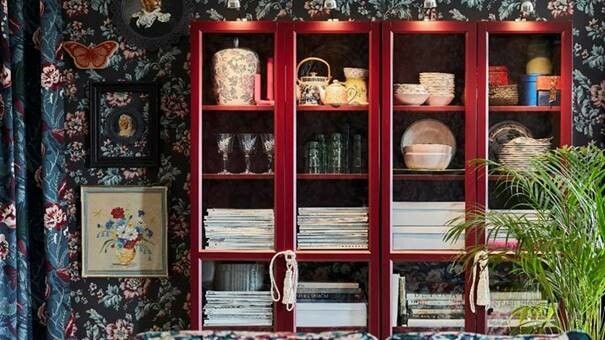 However, over the years, it has been transformed into the perfect shelving storage for a mixture of belongings. 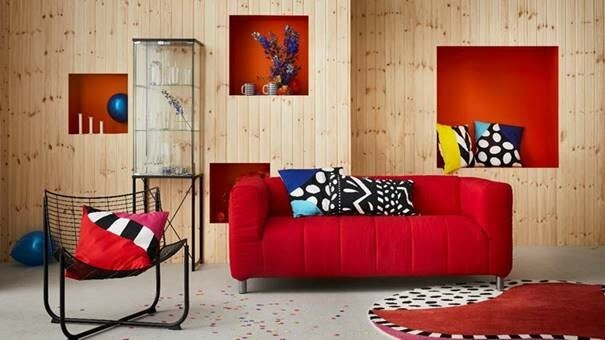 Over the last decade, IKEA has launched BILLY in a series of colours, making it much easier for customers to truly express their individuality and personality – whether it’s in the bedroom or the dining room. Now updated with glass doors and a sleek look, the BILLY bookcase is an ideal storage solution to show off prized possessions around the home. Originally launched to showcase how a sofa could withstand our need for play, this living room staple has been re-introduced over the years with new colour variants to suit any living space. The bright yellow, fiery red and cool cobalt blue have been adapted to fit the modern trend of bold colours, bringing that element of fun back into design. Last year, as part of the ‘Re-Imagined Classics’ collection, IKEA took inspiration from the 70’s and 80’s and re-released the iconic KLIPPAN sofa, channelling the popular design trends from that period. 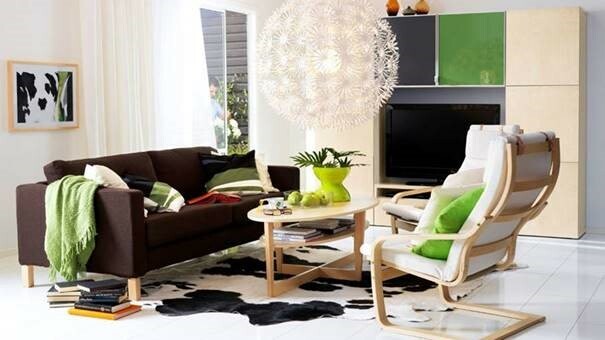 The POÄNG armchair is another IKEA favourite to have seen radical changes in its design over the past ten years. 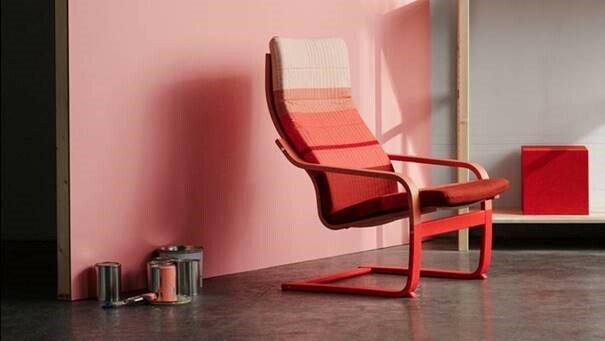 IKEA welcomed the staple armchair as part of its LYSKRAFT collection in 2018, introducing new colours and covers that help to make your living space pop with personality – instead of blending into the background. 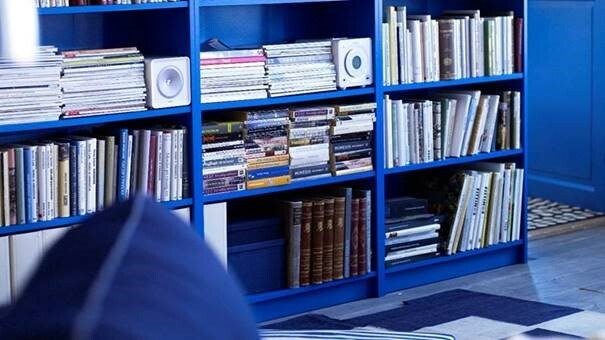 As people are looking for more creativity in their homes, IKEA took a bold step to update its beloved chair to combine the stability and reliability of the original design, with a trendy colour palette.